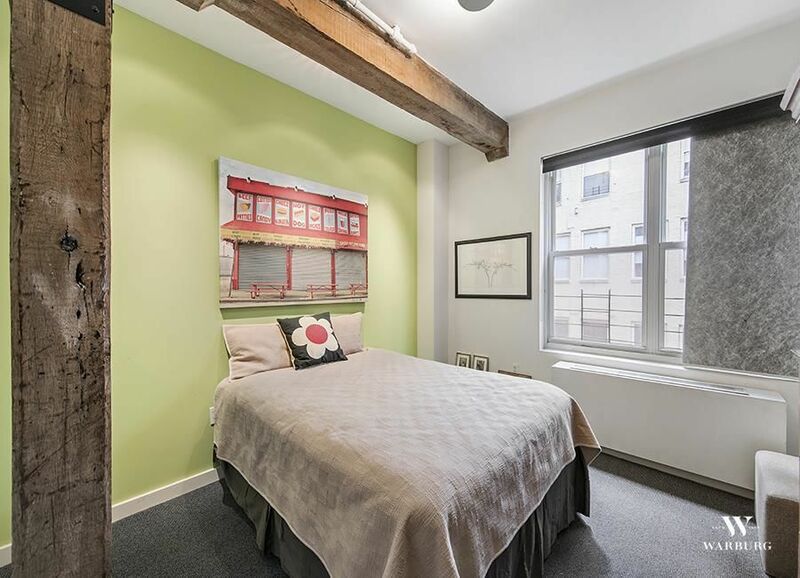 This outstanding residence is an authentic Tribeca loft with a state-of-the-art modern renovation. 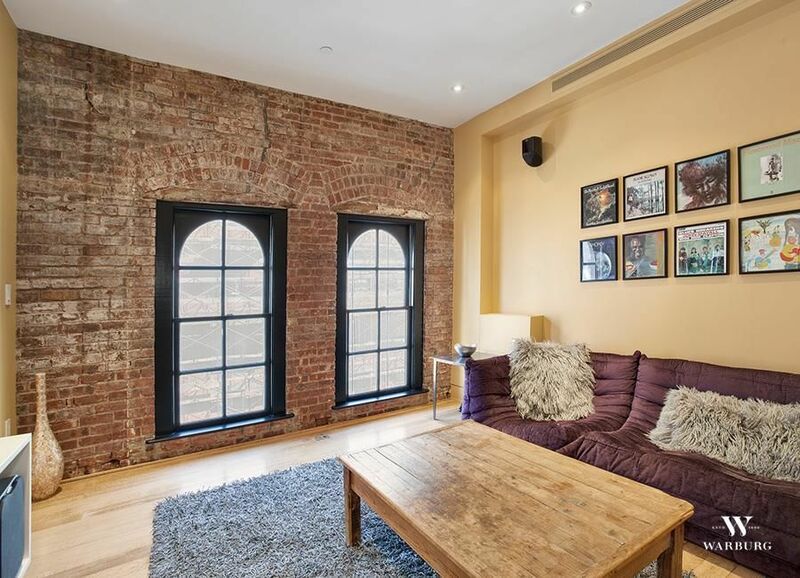 Nine grand scaled arched windows permit sunlight to stream throughout this contemporary loft with high-ceilings and restored original details. 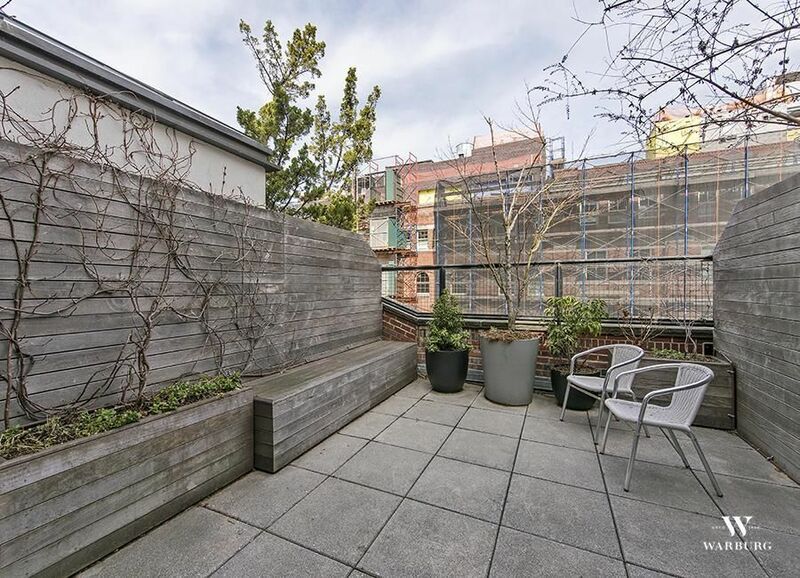 This fully renovated expansive home has 4 spacious bedrooms, and 3.5 bathrooms and an approximately 44 X 34 great room that is ideal for living and entertaining. 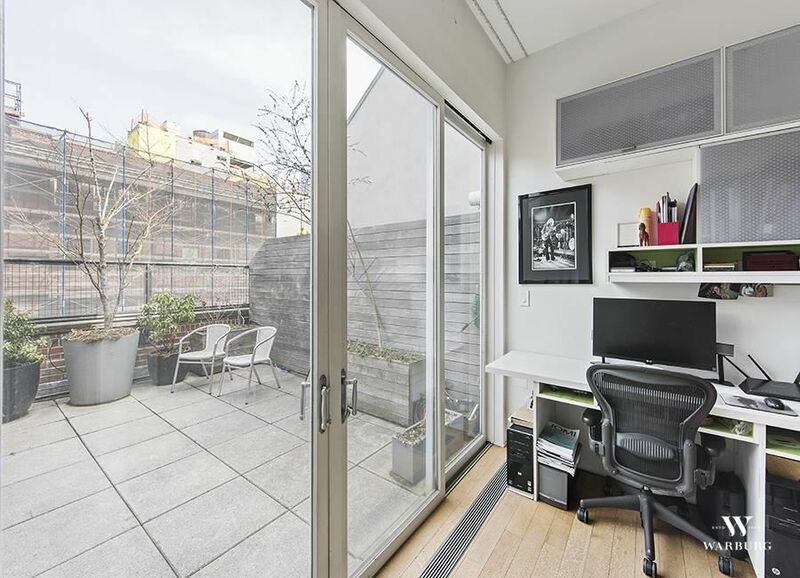 In addition, there is a second floor office/library with a private roof deck featuring built-in seating and ample space for outdoor furniture. 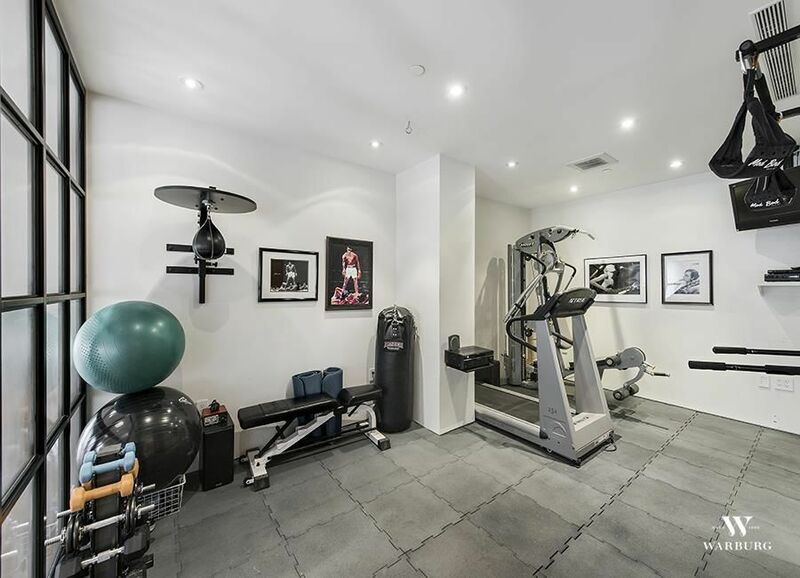 Also, there is a gym equipped with sport mat flooring and a mirrored wall, as well as, a large separate laundry/mud room. 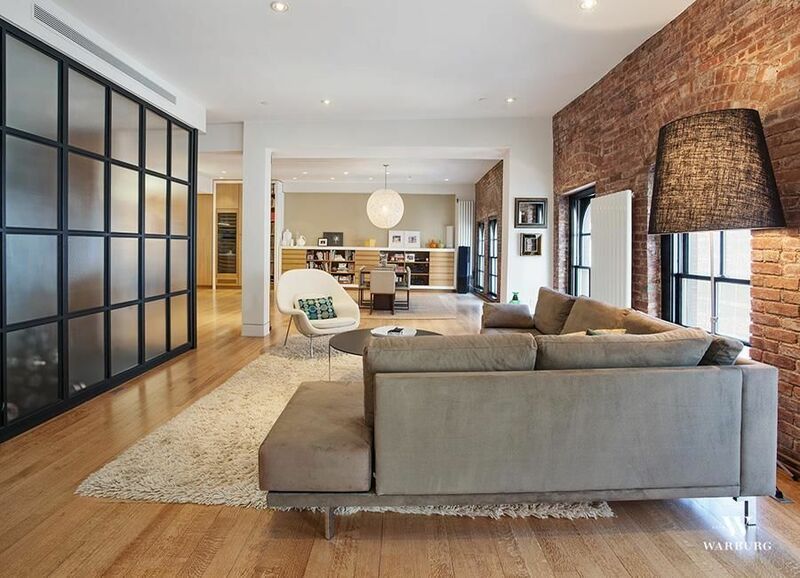 Enter this impressive loft through a gracious foyer with slate floors, lots of closets, built-in bench seating, and a powder room. 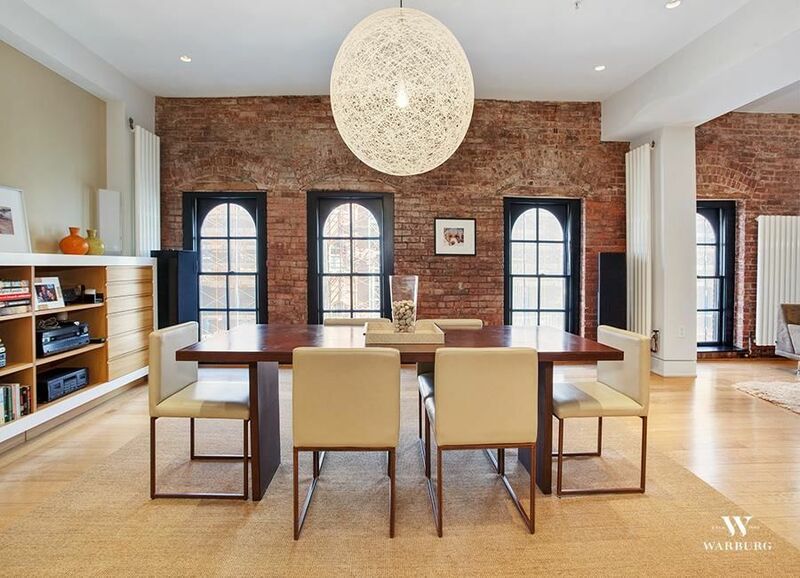 Continue into the grand living/dining expanse featuring white oak floors, high ceilings with original beams, original brick walls and dramatic arched windows offering views of the cobblestone street below. The grand dining area has custom built-ins, and off the impressive great room is a den, which could be used as a fourth bedroom with 2 arched windows and an ensuite full bath. 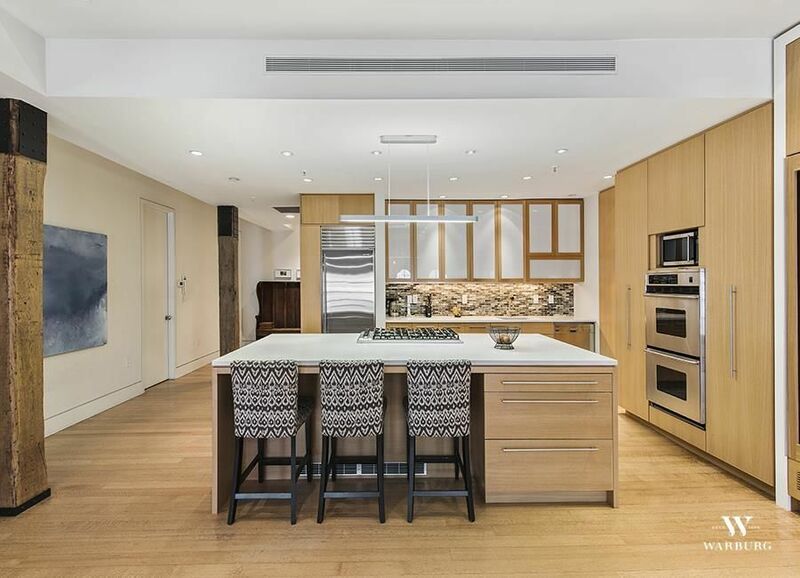 Connecting gracefully with the living/dining expanse is the fully outfitted kitchen featuring a large center island with stool seating, Caesarstone counters, and custom milk glass and oak wood cabinets with a glass tile backsplash. High-end appliances include a Viking cooktop, Sub-Zero refrigerator and wine cooler, Miele dishwasher, and a pair of Thermador wall ovens. 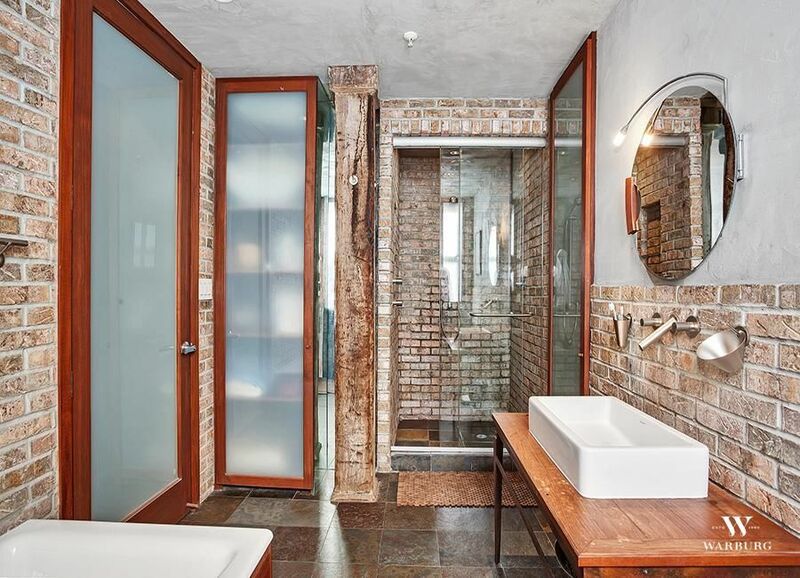 The south-facing master bedroom has a private balcony and a brick and wood accented ensuite bathroom with an air jet deep soaking tub, separate stall rain shower, and a Duravit sink. 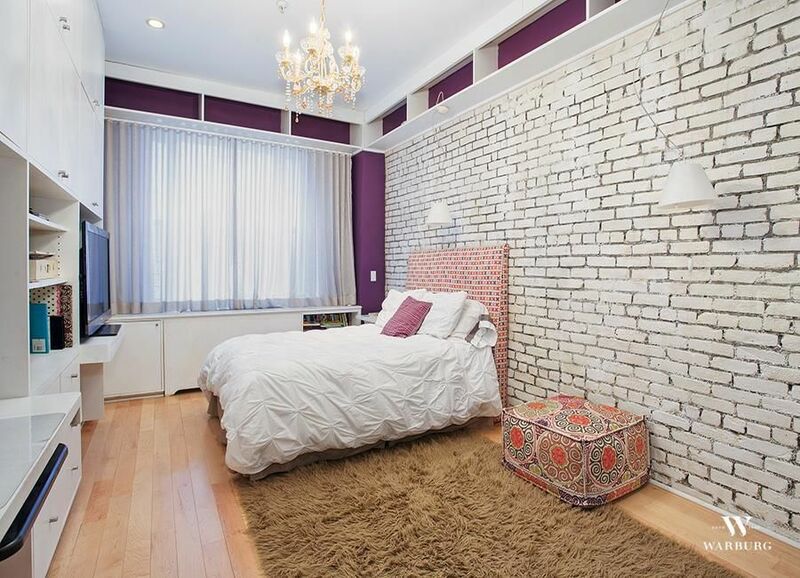 The 2 additional bedrooms are also south-facing with original design details such as beamed ceilings and brick walls. 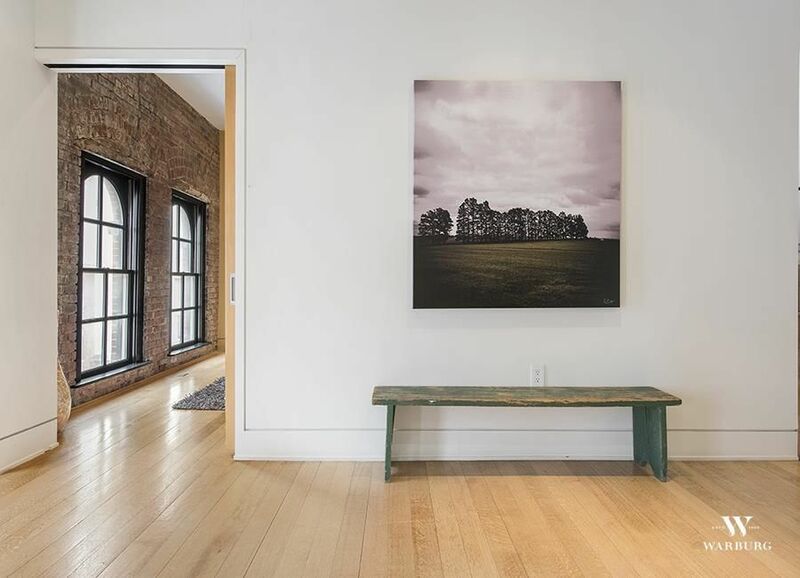 39 Vestry Street is a boutique condominium with a handsome red brick facade, situated on a quiet cobblestone block in the sought-after Tribeca neighborhood. 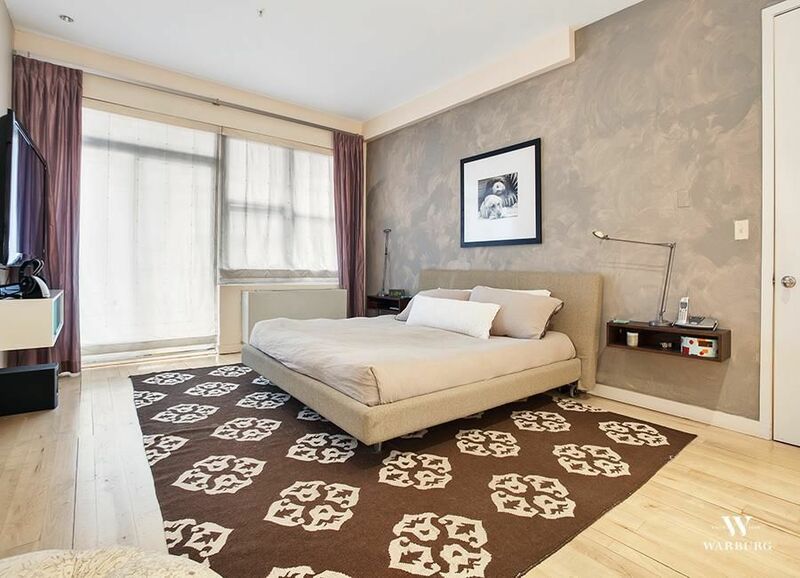 Building amenities include a newly installed virtual doorman, recently renovated elevators and mail area in the lobby.